Blue-yellow theme - Mandriva color scheme. 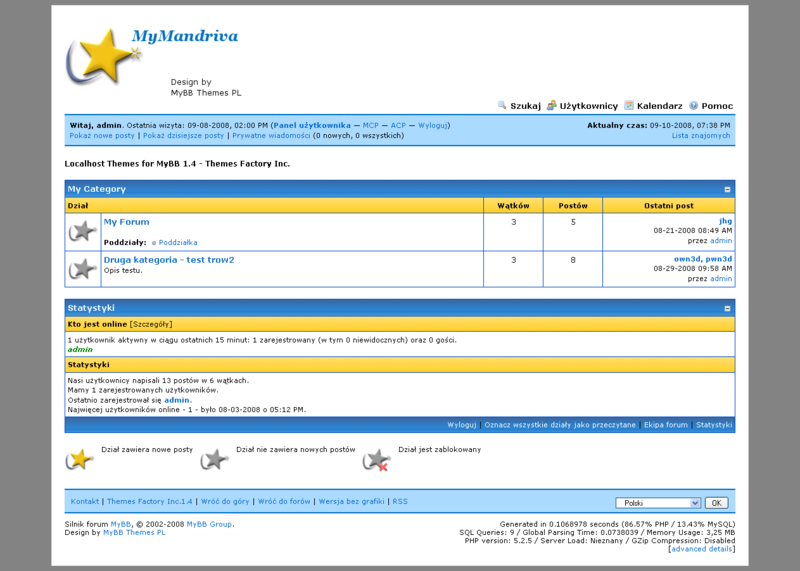 Description: Blue-yellow theme - Mandriva color scheme. Next in MyUnix series.